Opinion: Remakes - Is There A Point? What do acting veteran Donald Sutherland, Hollywood hunk Channing Tatum, and a ballet dancer have in common? No, it’s not the latest Charlie Sheen-esque Hollywood scandal but a cinematic epic called The Eagle in which all three act their socks off. When I say “cinematic epic”, I am playing rather fast and loose with the description. Yes, it has some amazing, Oscar-nominated, accolade-ridden talent behind it. 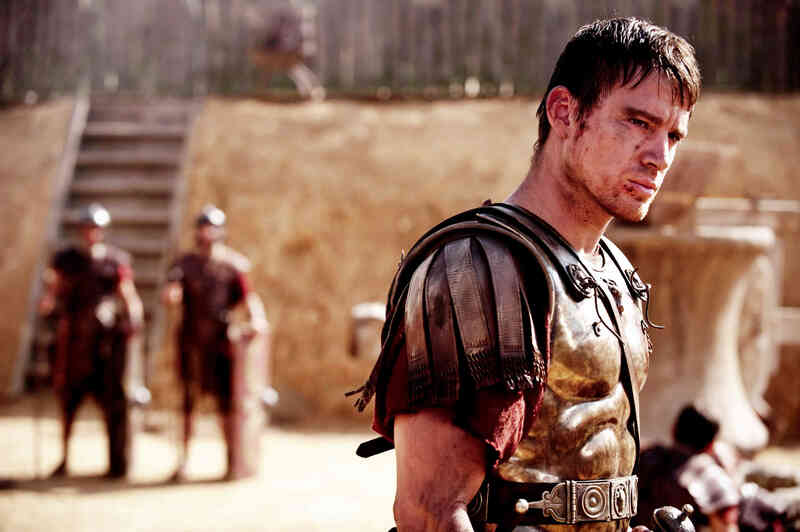 Yes, it has a brooding hero, a ripped-ab, fierce-jawed Roman centurion, played by Tatum. 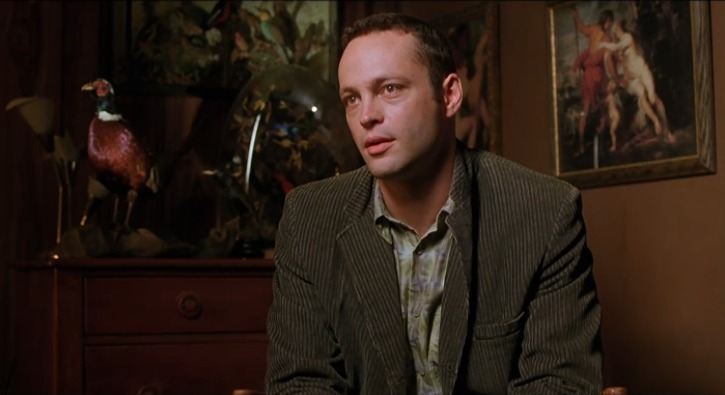 Add to this the pre-requisite stunningly atmospheric photography, a legendary plot full of intrigue, and some fine acting talent and you have an epic in the making. 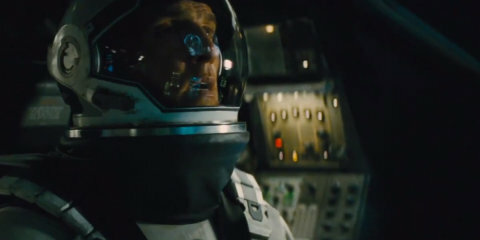 Film critic Roger Ebert has perfectly described The Eagle as a “rip-snorting” adventure. 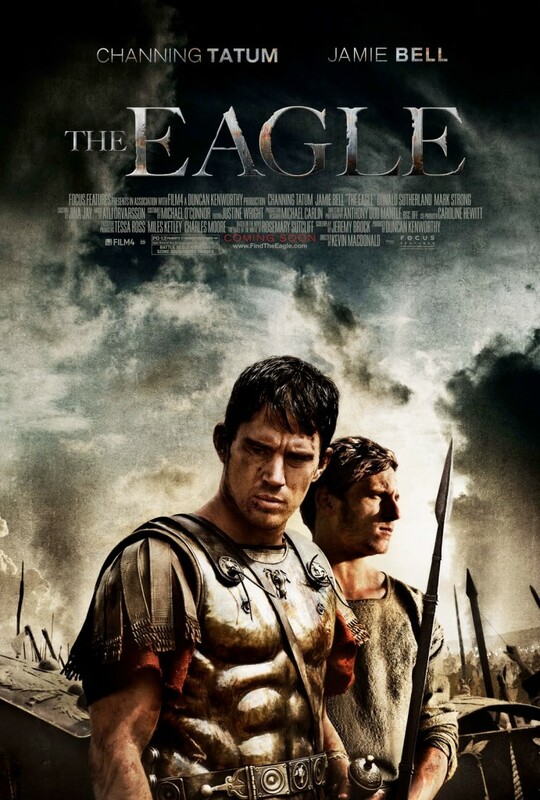 The movie (and it should be described as the more Americanised movie despite it being a British-made film) delves into the legend of a lost Roman legion and is based on Rosemary Sutcliff’s bestseller The Eagle of the Ninth. In 140AD, the Roman Empire extended across Britain, stopping at Hadrian’s Wall, which was built to separate the empire from the rebellious Caledonian tribes, who were responsible for the disappearance of the Ninth. The legion had marched into present day Scotland carrying the symbol of the empire, the golden eagle standard, but both legion and eagle disappeared into the mists. Twenty years later, brave centurion Marcus Aquila (Tatum) comes to Britain determined to restore the tarnished reputation of his father, who led the Ninth. He is honourably discharged from service after a siege leaves him with severe injuries. Marcus convalesces at his uncle’s villa (Donald Sutherland) and later impulsively helps save the life of a British slave in a gladiatorial contest. In gratitude, slave Esca (former ballet-dancing boy Billy Elliot, aka Jamie Bell) swears a lifetime oath of fealty to the centurion, despite the fact the Romans were responsible for the deaths of his family. The two then embark on a quest to find the missing eagle standard and discover the secret of the lost legion. This films focuses on the themes of loyalty, friendship and heroism and, for the first three quarters, it is successful. The cinematography is incredible, with eerie misty landscapes. And it is easy, at first, to warm to the camaraderie between Marcus and Esca, although I sometimes wondered about the Briton’s loyalty to his master, which basically meant deceiving his people and betraying the memory of his family. The fiercesome Seal tribe look incredible, reminiscent of the Navi in Avatar, in their pale-blue body paint and mohicans, with A Prophet’s Tahar Abrahim putting in an incredible performance as the chieftain. And True Blood afficionados should look out for the vampire king of Mississippi (Denis O’Hare), who plays a rather weedy-looking (but still heroic) Roman general in The Eagle. Yet my first feeling of unease was triggered by the Amercian accents of the Romans, who all gave robust, gung ho performances. Fair enough, I thought, this is an epic adventure in the tradition of Braveheart and Gladiator. Yet I became increasingly uncomfortable with the overly Americanised buddy relationship between Esca and Marcus and the increasing disparity between the heroism of the Americans (sorry Romans) and the rather less-than-flattering portrayal of the Celtic tribes – things were going decidedly Pearl Harbor and I was trying to ignore a few sniggers coming from the audience. But what really got my goat was one scene which destroyed my goodwill, which portrayed our British ancestors as ignoble savages. 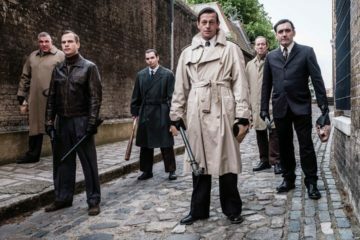 Even worse is the fact this is a British film – when will Britain stop laying down and proverbially thinking of England while they universally apologise to every other nation while portraying themselves as the bad guys? Okay, rant over. This is not a bad film, just misconceived, and it reeks of rewrites to please a transatlantic audience. The Eagle has the story, it has the acting, it has the atmosphere – it’s just a pity that it didn’t have the British spirit.